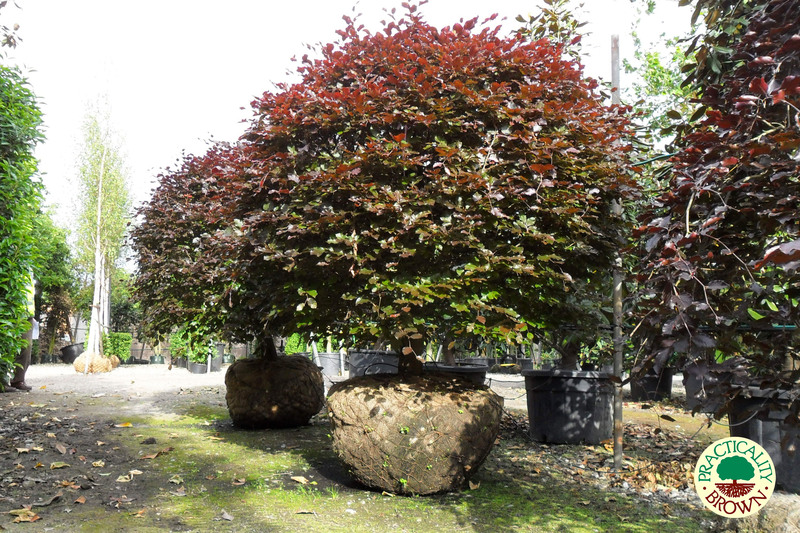 Purple Beech is a large deciduous tree, which has dark purple red foliage in the spring. In autumn, foliage turns from deep bronze to a golden brown. 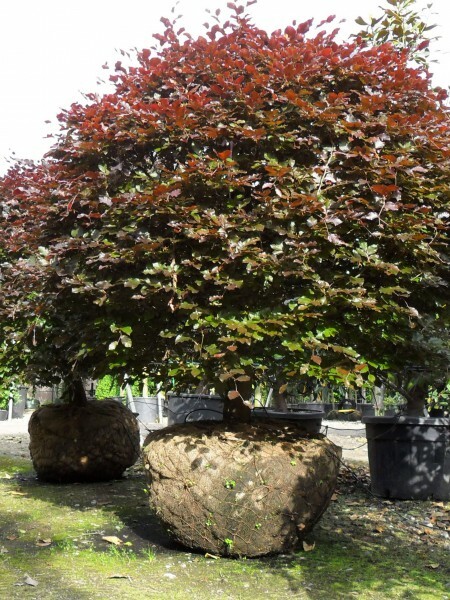 This native tree is hardy, best suited to reasonably fertile and well drained soils.